Developing subdivision just minutes from town with easy access to schools, shopping and more. You'll find the lots ready and waiting for your new home. 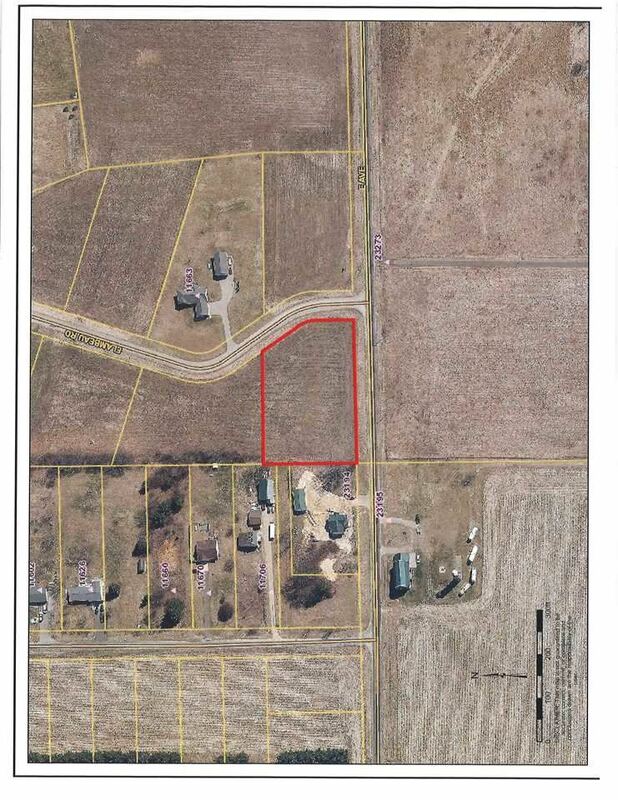 Lot sizes range from 1.505 acres to just under 2 acres in size. Deed restrictions will apply to preserve your investment. W Veterans to La Grange Ave., left onto Eggleson which turns into Flare Ave. This payment is based on a 30-year loan at a fixed rate of 4.12 % with a down payment of $2,497. Actual lender interest rates and loan programs may vary.